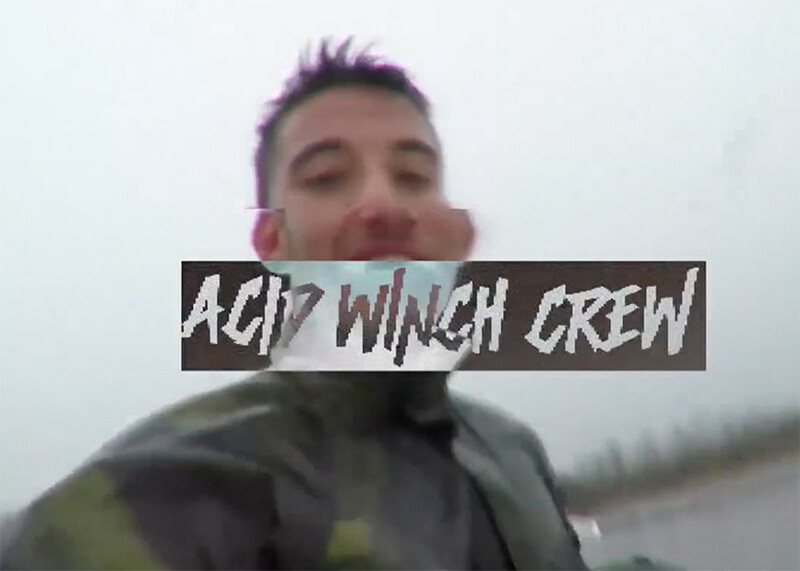 The Acid Winch Crew is back with the Argentinean Double Up wake team for a few days tearing up Pampa Cable Park ! Riders : Bianco Juan Cruz, De Echevarria Iñaki, Gonzalez Lucas and Ezequiel Marando. DUP ARGENTINA WINTER DAYZ from AcidWinchCrew ♆ on Vimeo.